Free WI-FI ! New Zealands Cheapest hostel! Book activities direct with us, we save you $$, Hobbiton, Mitai, Zorb, Tamaki, Rafting, Agroventures. We provide quality accommodation for backpackers, groups and budget travellers. The character building has deep funky colours throughout, the owners art, plus a selection of New ZealandÂ artÂ fills almost every space, and fresh New Zealand music sets the atmosphere for an enjoyable stay. Geothermal Heating System, ensures continuesly free heat and warm showers. Crash Palace is conveniently located right in the city close to Rotorua's pubs, bars and markets, but far enough away to be quiet. 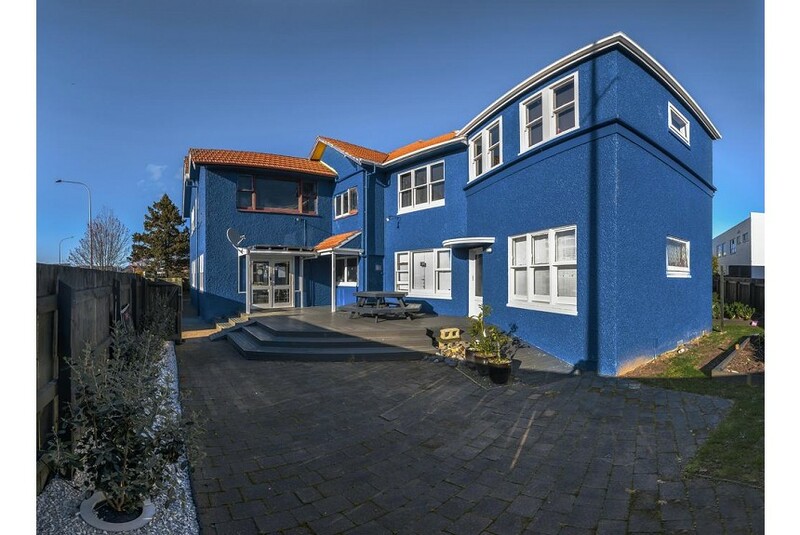 We are opposite the Millennium Hotel just a few mins walking distance off the Main Street, Isite (bus stop), Government gardens, Blue Baths, Polynesian Spa, and a Pak N Save supermarket. With high-speed Wi-Fi, lockers, 2 Kitchens and dining areas, BBQ, outdoor courtyard, spa pool, thermal heating, and friendly service.